A number of paranoid shut-ins – sorry, I mean Internet sleuths – may have cracked the greatest pop based mystery since Paul McCartney died and was replaced by an unknown Liverpool dockworker. 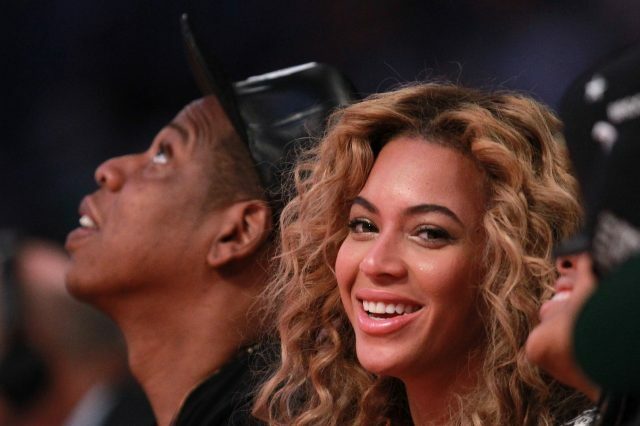 Apparently, contrary to popular belief, Beyoncé Knowles died back in 2010, and the pop icon that everyone’s been worshipping ever since is nothing more than a cheap knock-off – a clone, Konbini reports. According to the theory, after Beyoncé popped her clogs, her producers panicked that they were going to miss out on all that ‘Single Ladies’ cash. Luckily, they’d taken precautions and managed to get their hands on her stem cells, just in case they ever needed a clone. Good thing they did, as for the last six years (or 16 years, according to some) the singer’s been replaced by an impostor clone without anyone noticing a thing. Apart from a few keen-eyed Internet warriors who have exposed the whole sordid business to the world, presumably annoying Beyoncé’s producers/evil genetic scientist overlords. And this definitely isn’t some crackpot theory like the Moon landings or crop-circles, because these investigators have proof. 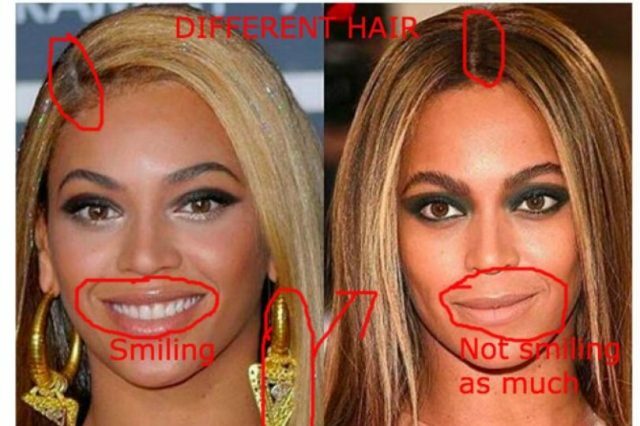 First of all, Beyoncé’s facial features have actually changed between 2000 and 2016 (even though clones are identical). Secondly, the singer herself has admitted that she has an alter-ego called Sasha Fierce who does things she ‘wouldn’t ordinarily do’. However, the cherry on the top of this insidious ice cream is the above video, which is definitely evidence of clone-based mind control, and not simply a woman bored watching basketball, singing to herself. Beyoncé’s not the first famous clone, of course – other lookalike replacements include Avril Lavigne, Miley Cyrus, Eminem and the aforementioned Paul McCartney, who’s really been dead since 1966. 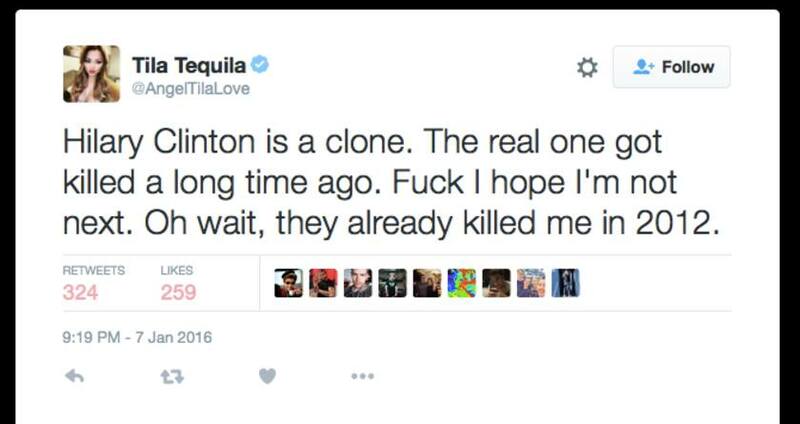 Apparently, American TV personality Tila Tequila went off to be cloned back in 2012, but something must have gone haywire at the ‘cloning lab,’ considering she actually admitted to being a clone immediately. Seriously, with all this technology they definitely have, why couldn’t they have cloned David Bowie or Alan Rickman?